The photographer Julius Shulman, who died last week at the age of 98, will be forever linked to California's modernist architecture, of which there was no greater champion. 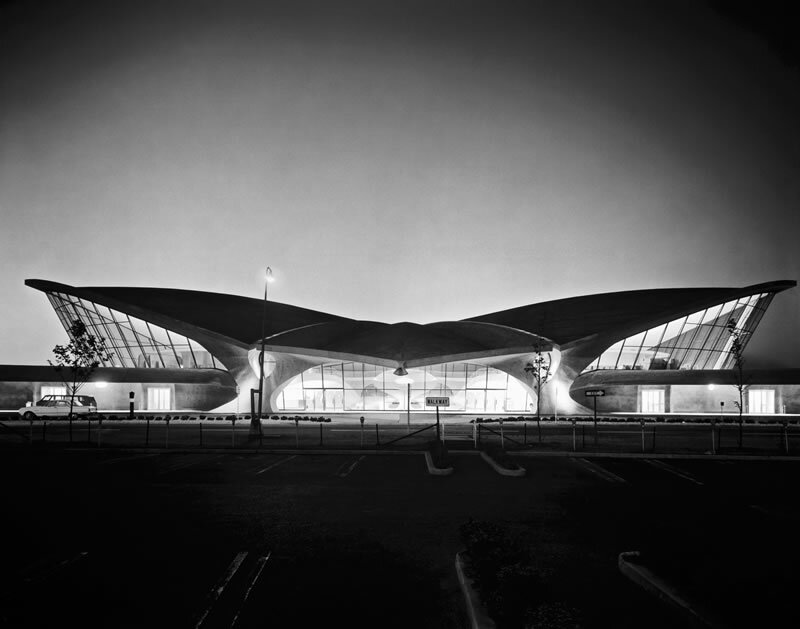 For me, however, he will always be associated with Ezra Stoller, his East Coast contemporary, who died a few years ago, to slightly less fanfare. The two were the alfa and omega of American architectural photography (don't ask which was which), informal competitors in the same field, a true New York-Los Angeles rivalry, though both were Brooklyn-born Jews. 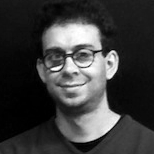 Shulman moved west, lived in a home in the Hollywood Hills designed by Raphael Soriano, and documented the architectural efflorescence there at mid-century. His images were dramatic and clean, like the lines of the modern buildings he shot, but also playful, redolent of the sybaritic California lifestyle that he surely helped to define. His specialty was domestic architecture, and in his later years, with the rediscovery of mid-century modernism and the helpful promotion of the publisher Taschen, he became something of a minor celebrity. Stoller was always the less visible and more clinical of the two, though in the long run he may be more influential. (I had the great pleasure of working with Ezra on a series of books.) He also lived in a wonderful modern house, in Rye, New York, and it was of his own design. 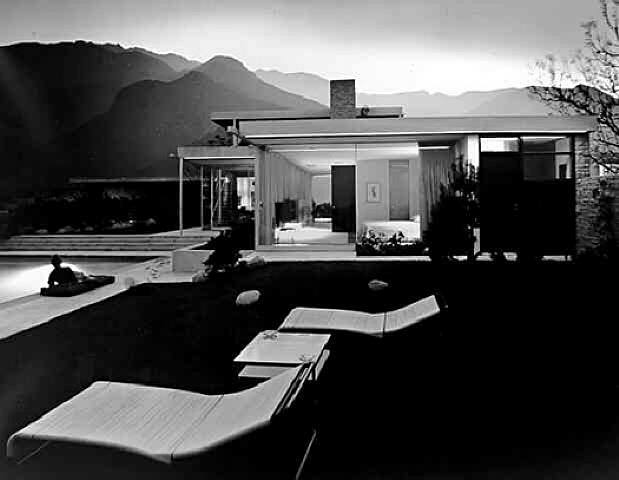 If Shulman specialized in domestic spaces, Stoller's forte was surely the public building: his images would define the way progressive modern architecture—the work of Wright, Le Corbusier, Mies, Kahn, Rudolph, Saarinen, SOM—would appear in print, perhaps how its architects imagined it themselves; it was said that no project was complete until it had been "Stollerized." Both men will be missed, but their images and ways of seeing will remain for a long time.